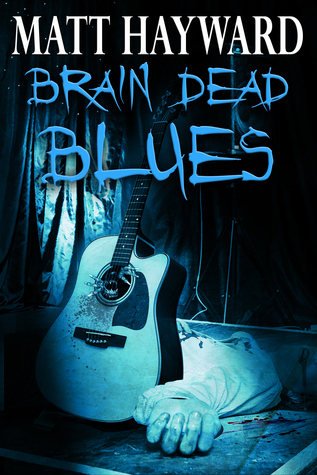 Mark Allan Gunnells is a great author with several great books and collections under his belt. The sky is the limit for this author. 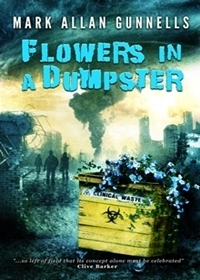 Flowers In A Dumpster is a great collection! I met Doug Morano at Scares That Care over the summer. 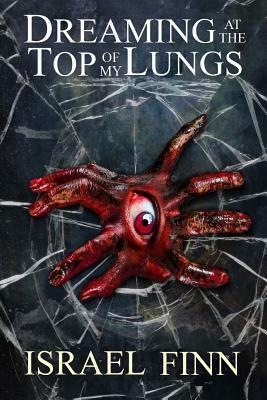 Great anthology! 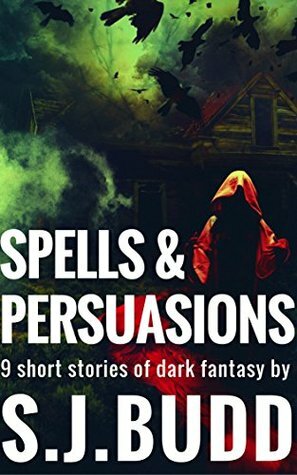 I read this collection in one sitting. Matt Hayward is the real deal! Great author! Matt Hayward is going be a household name. Just watch. 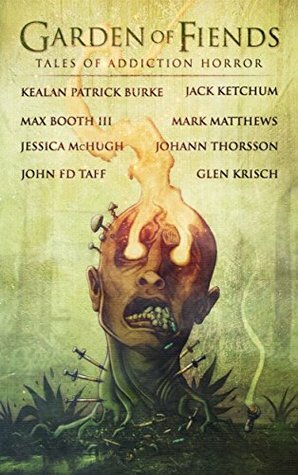 This anthology introduced me to some great authors. These authors all have bright futures. S.J. Budd ladies, gentlemen, and everyone in between! Remember the name, people! Great collection. Israel Finn can straight write! Great collection! I can’t say enough about it! Adam Cesare and Matt Serafini deliver the goods! Great collaborative collection! 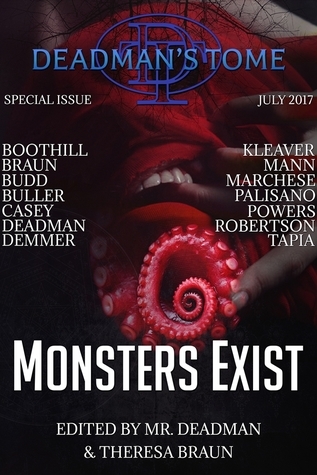 If you haven’t read either author before, then All-Night Terror is a great starting point. Of note: Adam Cesare has a great YouTube channel where he reviews movies and makes reading suggestions based on those movies. 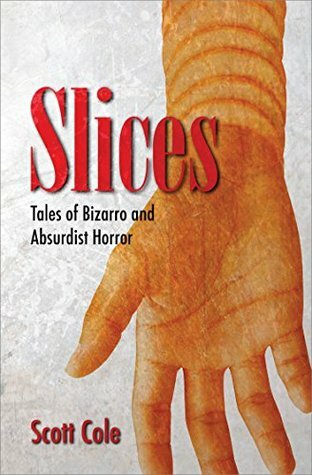 Slices spans the genre of horror! Great collection! This collection should get some awards! Helluva anthology! 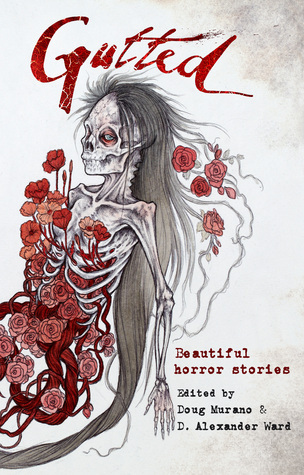 These stories will gross you out and scare the hell out of you! 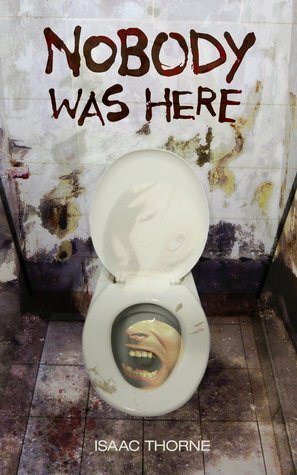 This story will thoroughly gross you out! Great story! 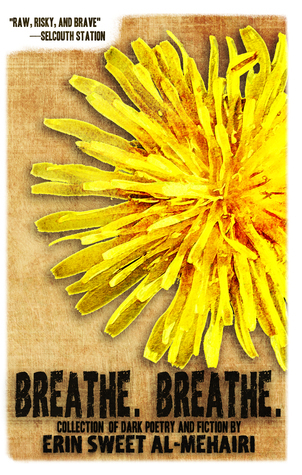 Dandelion Yellow is a gut punch to the feels! Great story!